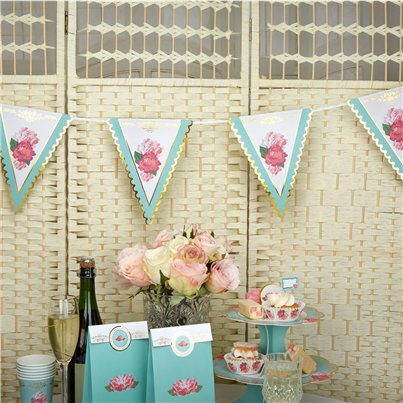 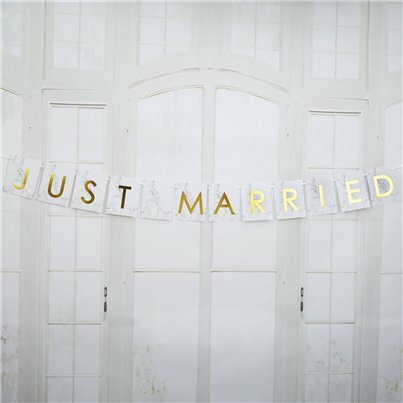 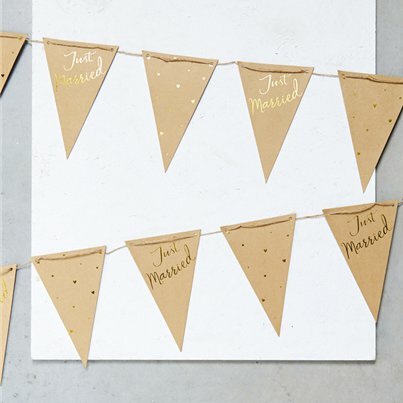 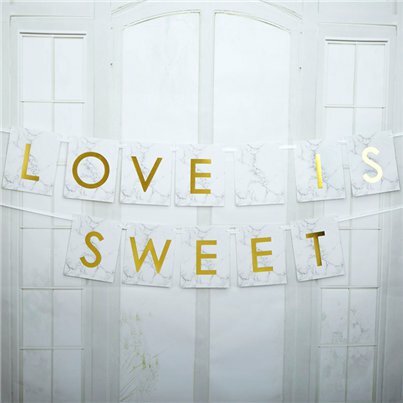 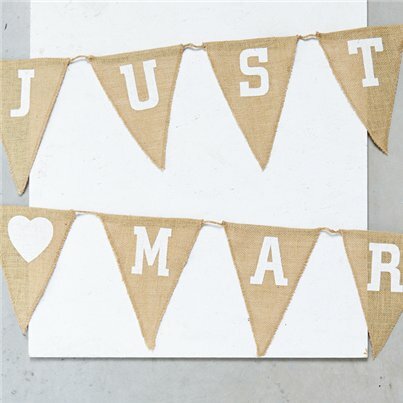 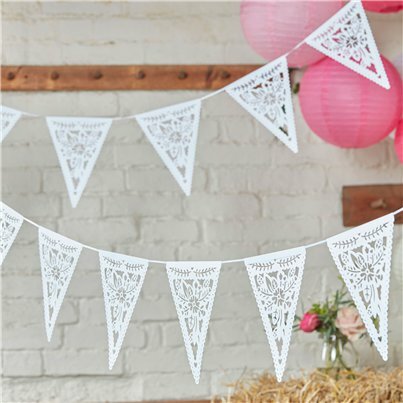 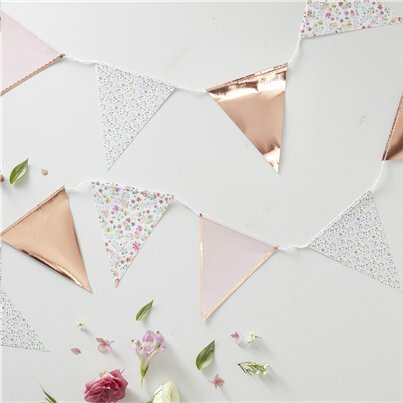 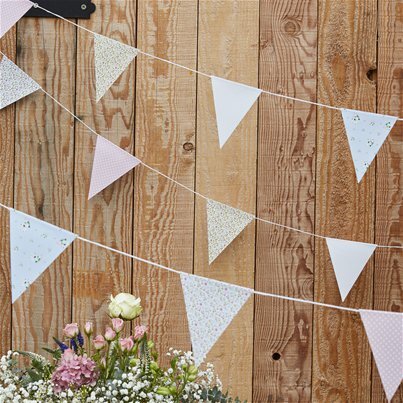 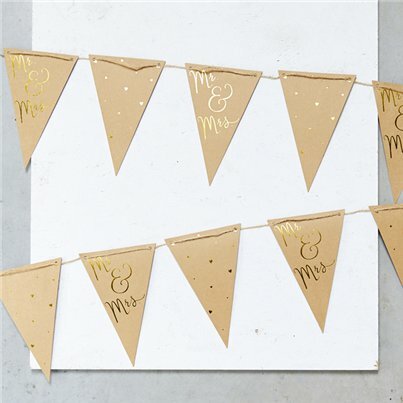 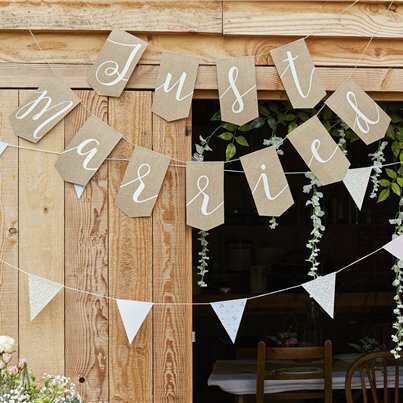 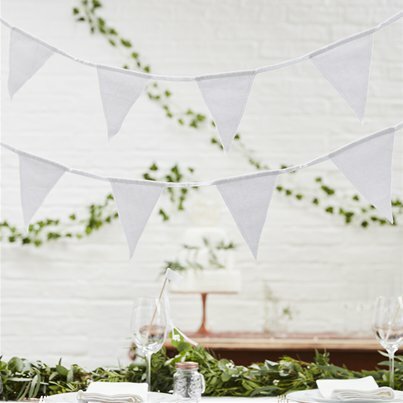 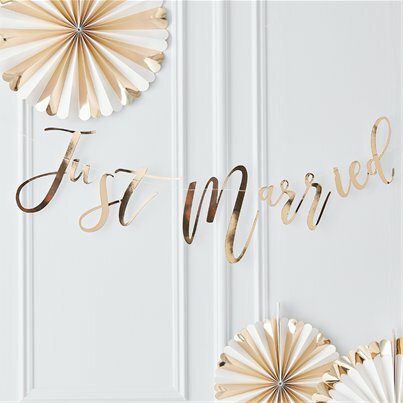 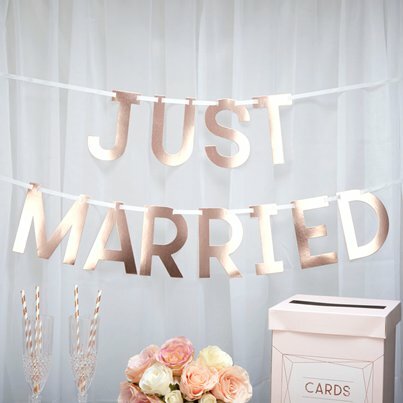 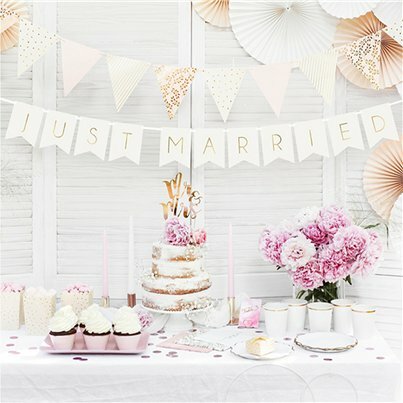 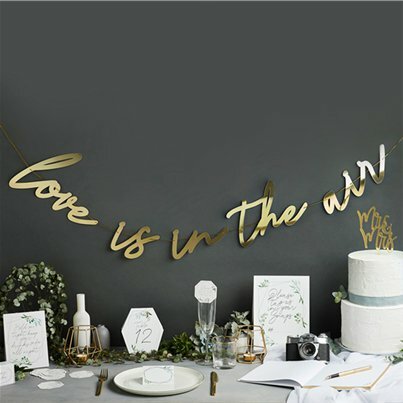 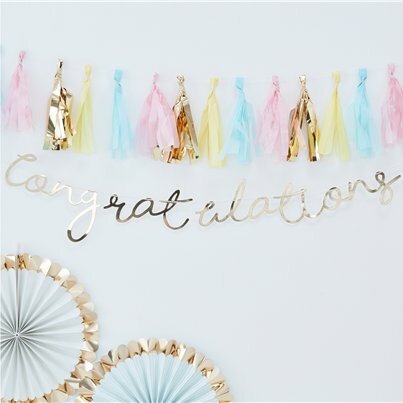 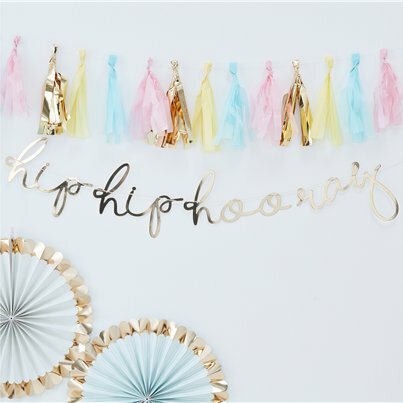 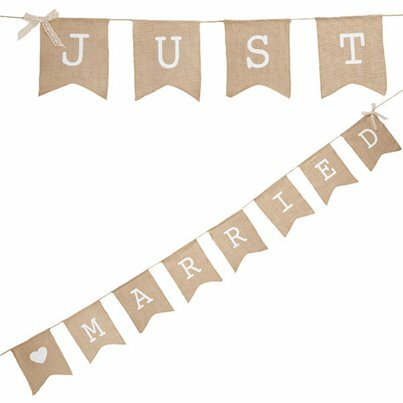 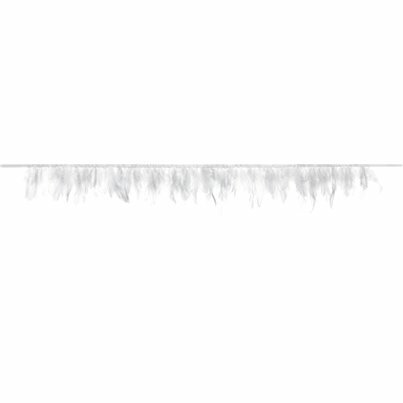 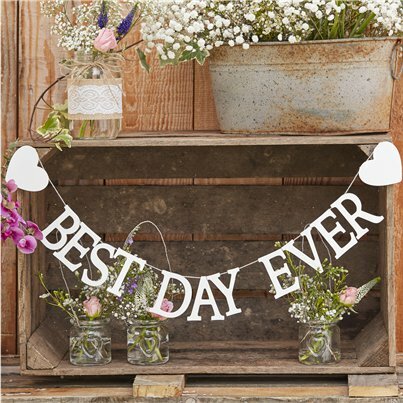 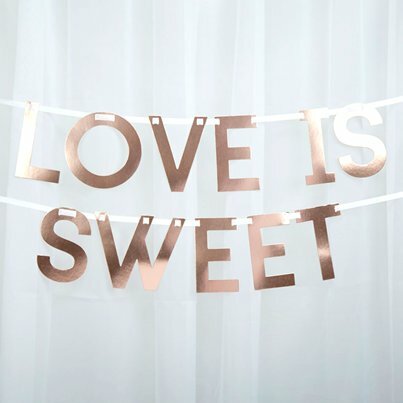 Find all the bunting and banners you need to create the wedding of your dreams. 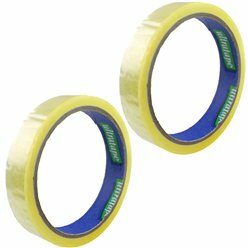 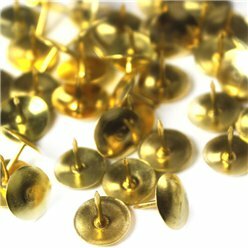 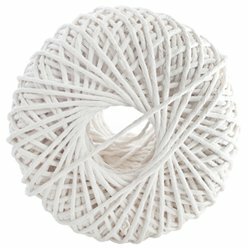 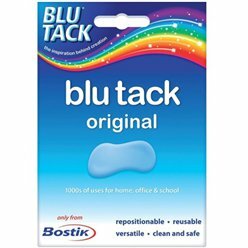 We've got a huge range of options to suit any theme or colour scheme you're looking for. 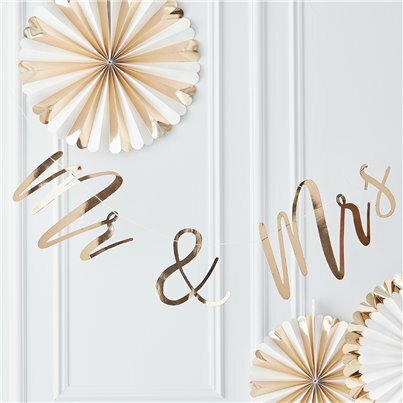 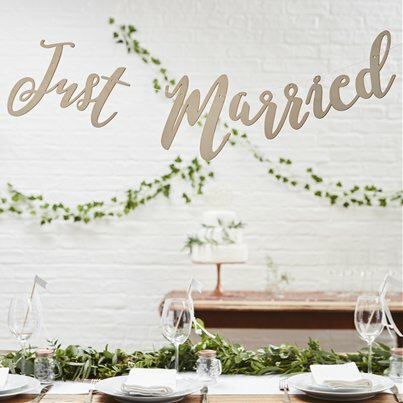 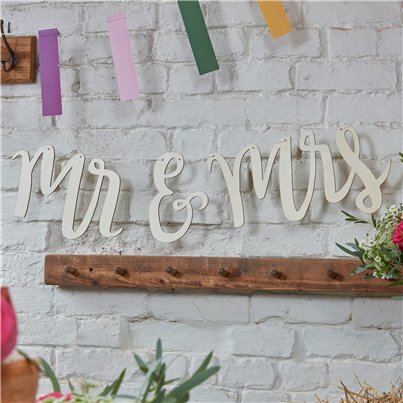 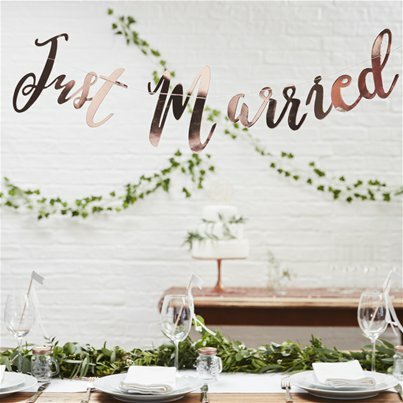 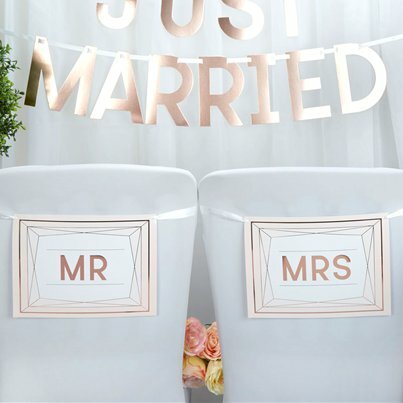 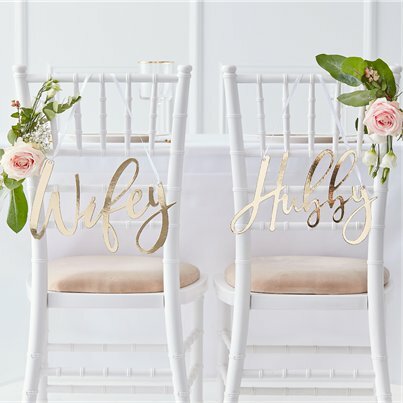 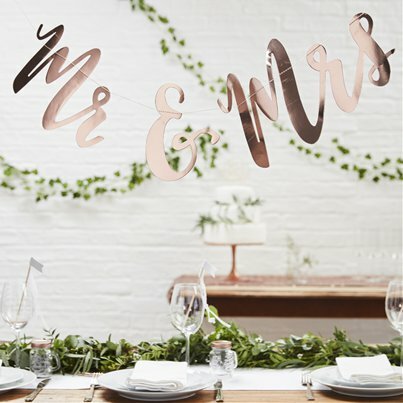 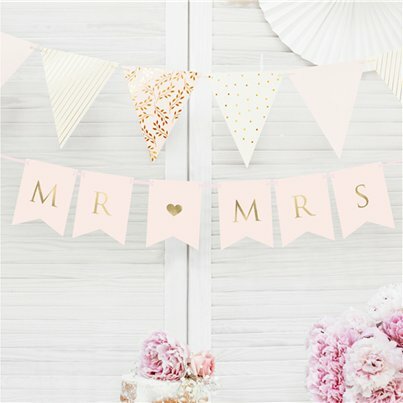 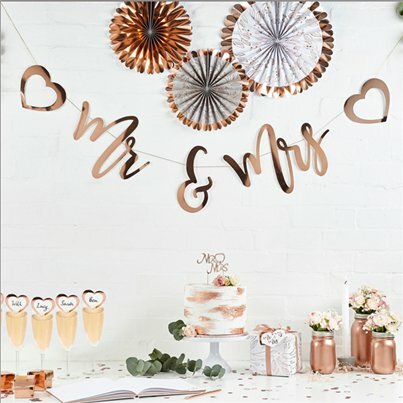 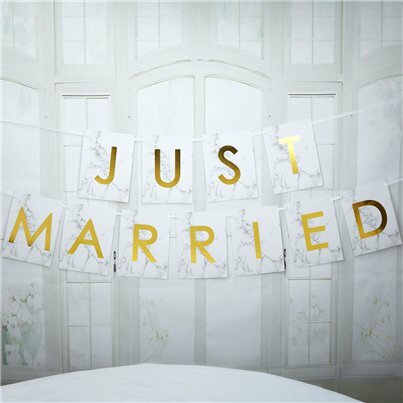 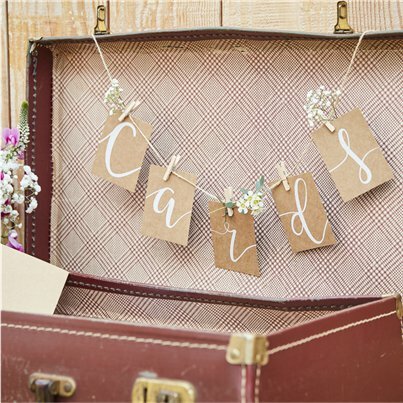 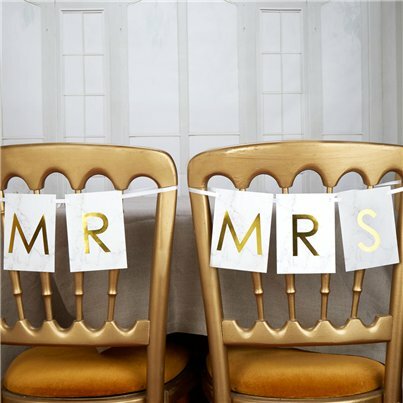 You'll also find 'Mr & Mrs', 'Just Married' and 'Love' bunting to decorate your venue.